Evolution Backwash Chair is a timeless piece of REM Furniture. Beautifully curvaceous with soft upholstery, polished cast alloy arms and a sloped back, this Backwash Chair adapts to all salon environments. 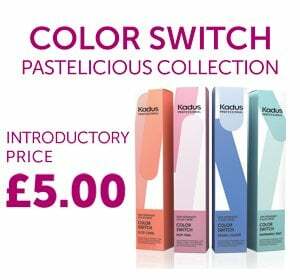 Choose from overstated dark fabrics and lighter modern colours to fit the feel of your salon. 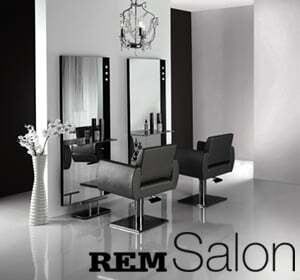 Evolution from REM Furniture is available in a choice of base styles - Circular, Square or 5-Star. Width - 60cm, Depth - 69cm, Height - 47-58cm.